Buying any product or flowers delivery service in the Internet we hope to receive them on the day of order. Undoubtedly, the fast processing of orders and the delivery of the customer's purchases in a short time is a significant advantage of any shop. That's why KROKUS offers its customers the same day flower delivery riga and other cities of Latvia. It should be noted that customers may have different reasons for which the fastest delivery of a bouquet is necessary. We will tell you about three most common. 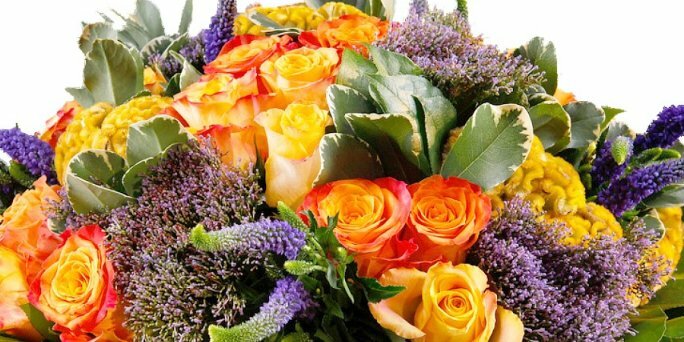 We offer you flowers same day delivery in Riga on our site.